Description - Mohawk Compound carpet tiles are a multi colored tile that features a base striped pattern overlaid with an intricately patterned solid color over top. This creates a unique pattern and color scheme for each tile. 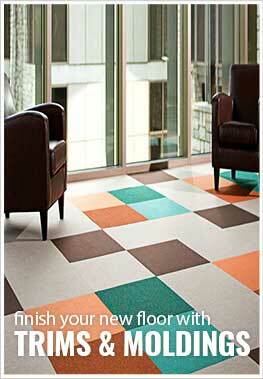 These carpet tile squares are very easy to install and can be installed anywhere in your home or business. These floor tiles are mold and mildew resistant making them great as flooring in basements. Mohawk Compound tiles are made in the USA and are backed by a lifetime warranty. Recommended Uses - Mohawk Compound carpet tiles are great in any room in your home or business. Easy to install, these tiles can be found as flooring in basements, living rooms, dining rooms, family rooms, as bedroom flooring, as home office flooring, in dens, as flooring for churches, and much more.